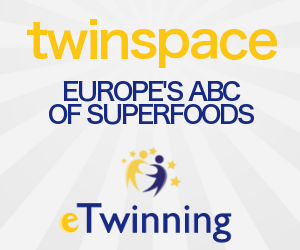 EUROPE'S ABC OF SUPERFOODS: Our project is a best practice project in Italy! Our project is a best practice project in Italy! This is the link, where you can read the extensive article on our project, published by the Italian National eTwinning Service.Our project is regarded as a best practice project!